At Graham & Brown, it’s our aim to make the process of decorating as simple as possible. Those luxurious hotel rooms, movie sets and interior design dream rooms that you are so eager to replicate are all completely attainable, but decorating novices often get themselves worked up about problems that are extremely easy to solve. 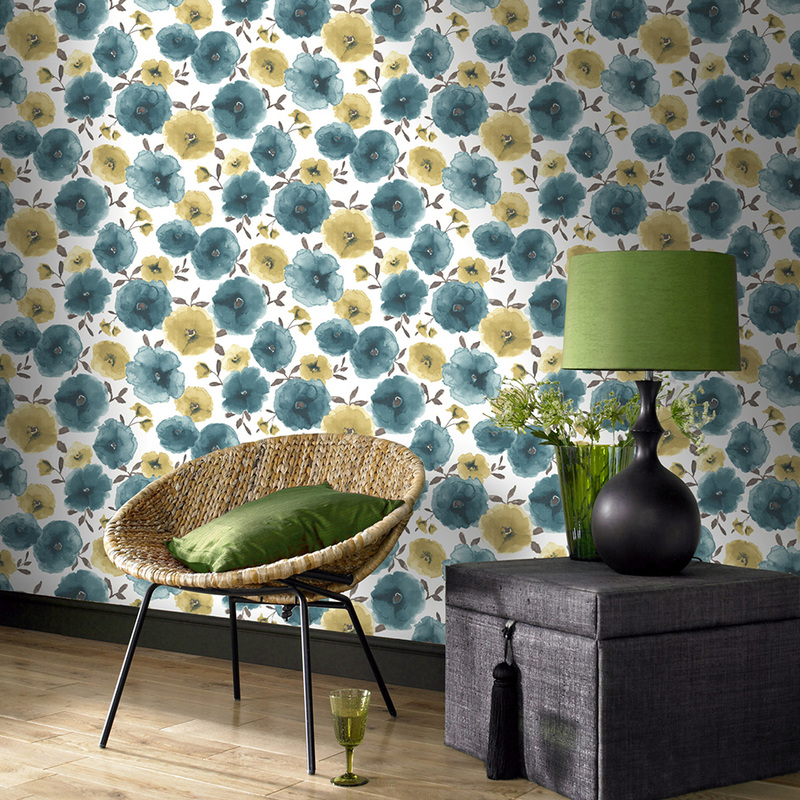 Our quality wallpaper and advanced technology make redecorating an absolute breeze and stamps out common problems. Here’s our expert opinion on how to solve challenges you may come across during your next interior design project. Remember, even first-time decorators can get the job done with minimal fuss, so don’t be downhearted! How do you get rid of wallpaper bubbles? The best way to stop wallpaper bubbling is to be proactive from the beginning. When hanging a new sheet of paper, you’ll need to go slow and steady, smoothing out any bumps along the way. A very light amount of pressure applied with a sponge is much better than dragging your hand across the paper, as it may damage fragile foil designs. If you’ve applied the full sheet and bubbles have formed under your wallpaper, prick them with a pin whilst damp and ease the air out from the edges of the bubble, into the middle. The wet glue should force the paper into contact with the wall and make it stick without any trace of bubbles. Why won't my old wallpaper come off the wall? 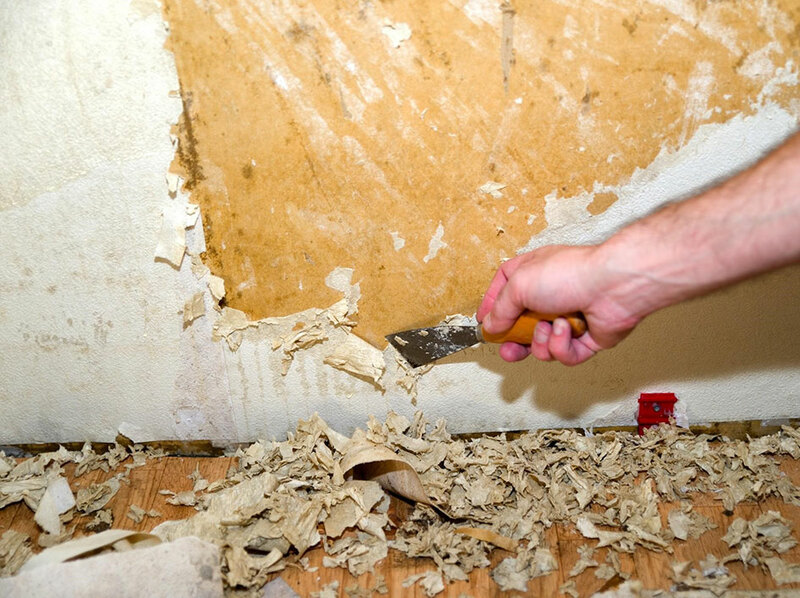 Removing wallpaper can be a hassle, particularly tough textures such as woodchip. 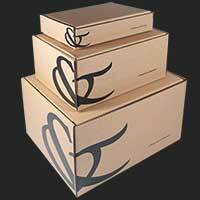 Whilst steamers can be effective, they are also quite expensive to buy or rent. We prefer the cheaper alternative of hot soapy water, which may be time consuming, but there’s nothing that works quite like it. For future reference, our Superfresco Easy wallpaper is just as simple to remove as it is to put up, removing the need for endless scraping or steaming. If you’re not fond of the labour-intensive task of removing wallpaper (let’s face it, who is? ), you’ll be bowled over by the ease of our Superfresco Easy range, which can easily be peeled off in one swipe. It really has revolutionised the whole decorating process, and with so many different designs to choose from - the image above depicts our Eden Exotic wallpaper, which is part of our paste-the-wall collection - the world is your oyster. How long should I leave plaster before wallpapering? Wallpapering too early on wet plaster can lead to peeling, bubbles and mould due to moisture trying to escape from underneath. 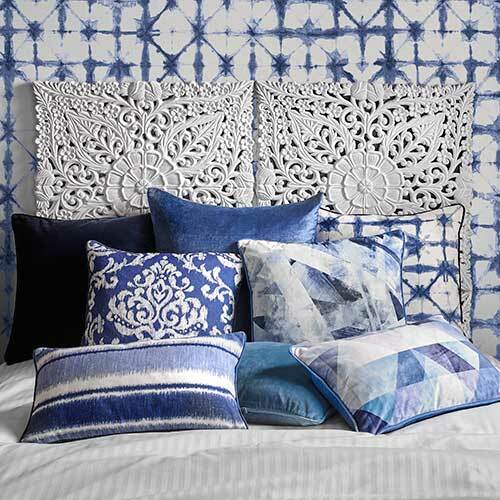 Despite your eagerness to get things done, you must relax and take your time when it comes to finishing off your room with fresh wallpaper. Even paint can crack and bubble under the pressure built up from water escaping the drying plaster. It’s vital to wait a while for a thick coating of plaster to dry, which can take up to two months to be completely ready for decorating. On the other hand, 3mm skim above plasterboard or chipped wall can take as little as a week. It’s best to ask your plasterer for their recommendation as to when it’s safe to apply your wallpaper. The walls will become a much lighter tone and you’ll notice darker damp patches where the plaster is still drying. 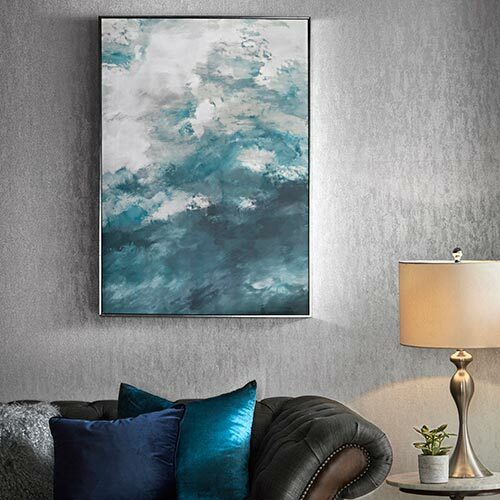 Condensation will also start to form on the windows which is a sign of plaster still drying, so take note of these tell-tale signs before diving in headfirst with your wallpapering. Before you apply your wallpaper, you need to coat your walls in a sizing solution, which is an important step that many people forget. The plaster will absorb the watered-down sizing paste (or watered-down paint, if you prefer), which means it won’t absorb your wallpaper paste when you apply it. Why is my wallpaper not sticking? Depending on the surface you’re applying the wallpaper to, you may come across a few issues when hanging your wallpaper. It’s all about the preparation, for example, painted surfaces will need sanding down to avoid wallpaper peeling at the edges. Before taking the wallpaper down and completely scrapping your project, there are a few ways you can attempt to salvage your freshly-laid wallpaper. If it’s peeling at the edges, sand down the wall underneath and reapply with a liberal amount of paste. Re-evaluate the paste you’re using. Have you mixed your paste completely according to the packet? Did you size the wall (as we mentioned in the previous point)? If not, chances are your plaster has absorbed all of your paste, leaving your wallpaper hanging off. I’m redecorating, where do I start? 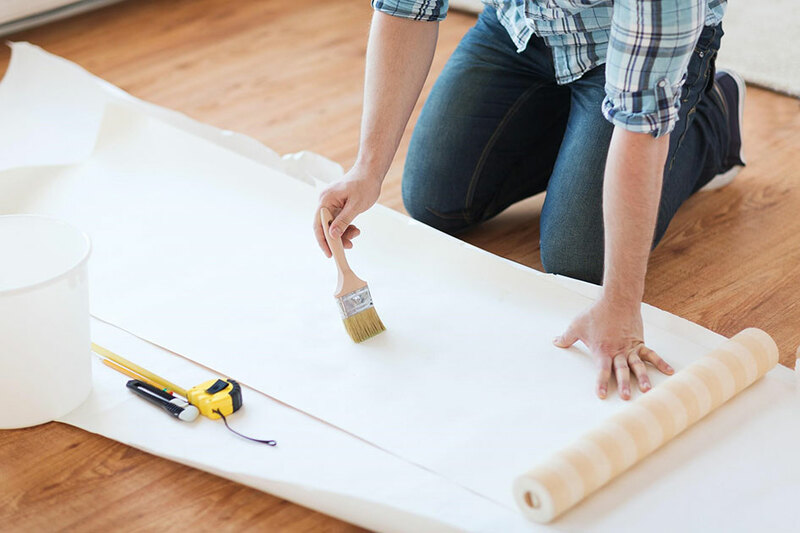 Wallpapering and painting can be messy, so when you’re decorating, preparation should be top of your list. You wouldn’t want to arrange your nice new furnishings only for them to be stained with paint or glue. In terms of design inspiration, you should have a clear plan of how you want your room to look before you spring into action. First of all, choose a wallpaper that you love. 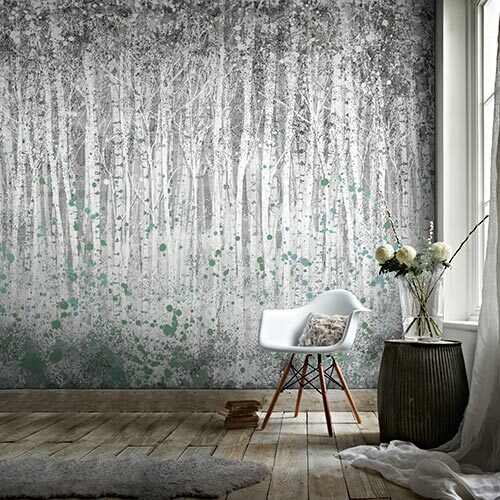 Some people have fallen into the trap of thinking that wallpaper should only be applied on one of their walls, but this couldn’t be further from the truth. Wallpapering all four walls is very much in! 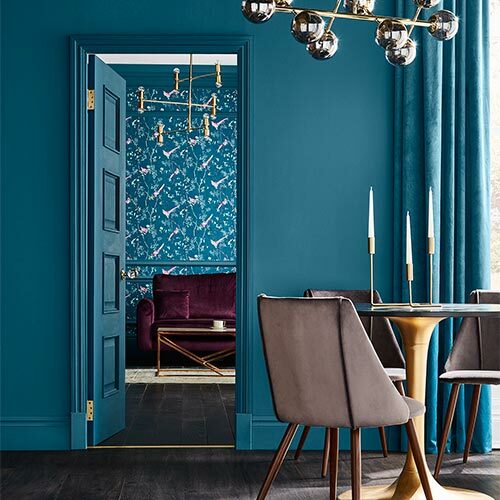 If you choose our Poppies Teal wallpaper (pictured above), for example, you should already have a clear image of the type of accessories and furnishings you will use to complement the design. If you have any other decorating problems, please don’t hesitate to get in touch with the experts at Graham & Brown. 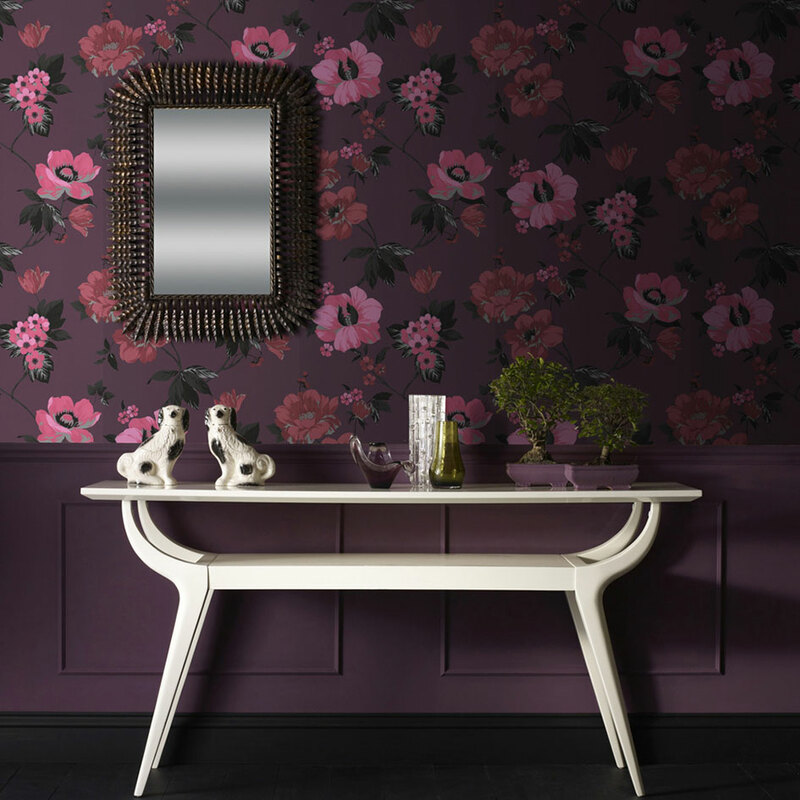 Find out more about how to wallpaper.